Welcome to another amazing week of creativity! I’m excited to see what you’ve been cooking up this week! If you get the chance, I’d love it if you’d pop on over and visit me at AirCraft Scent Sticks facebook page this week. 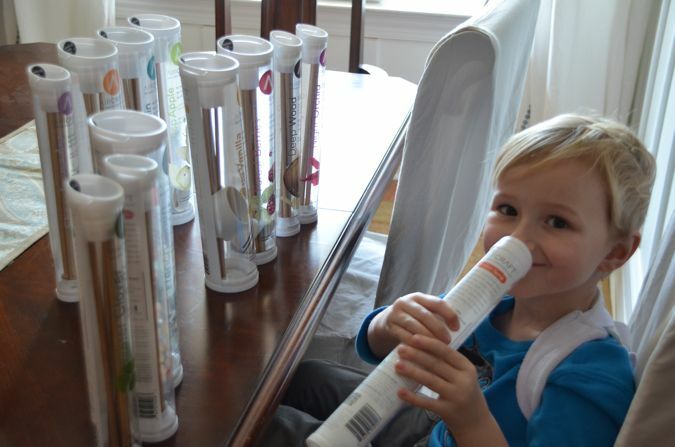 AirCraft is an amazing company who sells infused scent sticks that you can mix and match to “craft” your own air! 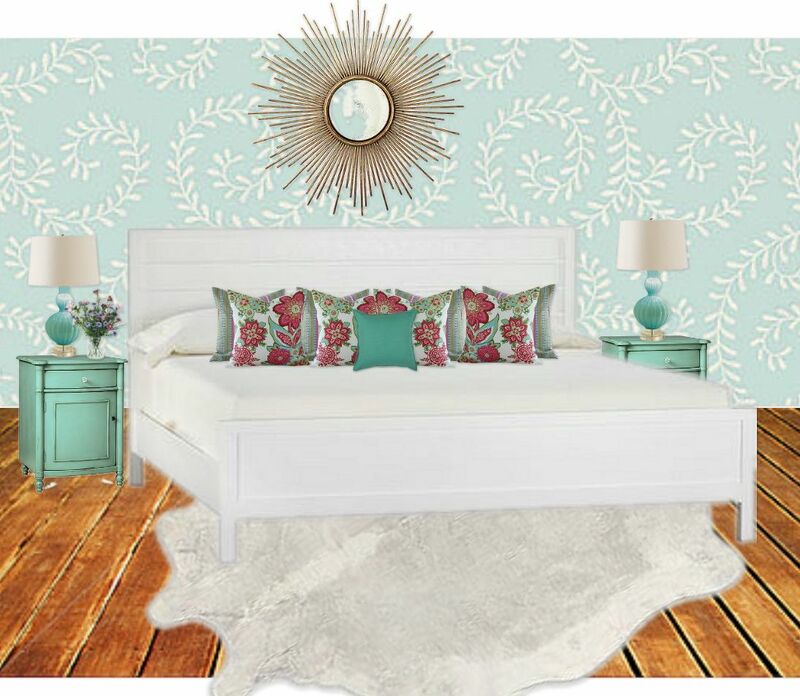 I am there all week sharing a “scent inspired room design” mood board each day. Zephan, my five year old, helped me decide on which scents smelled best together and how they spoke to each room design. We had a blast crafting our air :). On another note, if you missed the features from last week’s party be sure to check them out! There were so many amazing projects I thought my head might explode from creative overload ;). Tutes & Tips Not to Miss Spring Ideas and Restoration Renovation: Tutes & Tips Not to Miss are must sees. Thanks to everyone who shares their tutorials and tips so freely with all of us! It’s an honor to glean from your awesomeness each week! Well you certainly opened a can of worms on FB earlier this week … I won’t dig it all up again or make this thread an extension. I just got into the blog party discussion on FB. Interesting topic and I appreciate reading everyone’s perspective on it. Zeph man looks so cute! I linked up the Leek & Mushroom Tart. Thanks for hosting! Thank you so much for hosting. I hope you have a Happy Easter! Thank you for hosting, have a wonderful week and Easter! What an adorable child and love his name! Thanks for hosting. Hi Beth! Your son is so adorable! Thank you for hosting! Thanks for hosting. I’ve enjoyed your multiplet feature posts over the past few weeks. I’m off to check out the FB conversation. Thanks for hosting! What cutie pie helper you have there. Lovely mood board as well! Beth, thanks so much for hosting! So many great ideas in your features from last week, and we can’t wait to go through all the new ones!! Thanks for linking up Pam (and for reading said perspective) *wink*! Happy Party Day! Thank you for hosting, as always, Beth. What an intriguing discussion you started over on fb, I’m loving all of the insights. My approach is 100% to be genuine with all of my blog efforts (comments, links, posts, etc) generate thoughtful ideas and provide content I love. It is always fun to connect with new people (bloggers and non-bloggers alike) who relate to me on that level in this wonderful blog world. Sounds like you have the perfect approach Karah! Genuine comments/invites are always welcomed and appreciated by all! It’s a little heated in places but hopefully the positive spirit that was intended will shine through! Thanks for hosting! Lots of great Easter and springtime inspiration! Thanks for hosting! Very interesting facebook conversation as well. Love a good discussion! I agree :). I love our niche and I think it’s important for all of us to have “family chats” once in awhile!